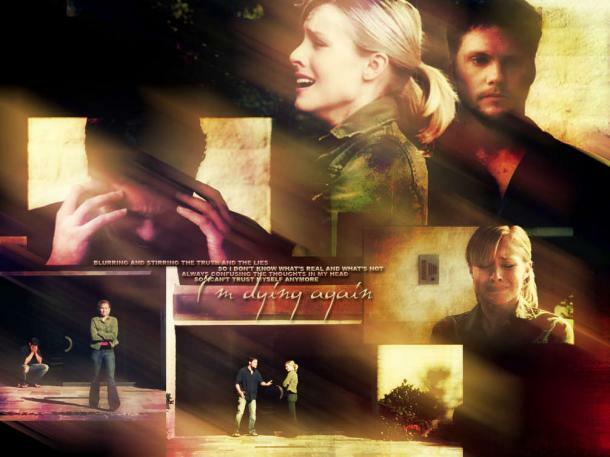 Veronica Mars & Duncan Kane. . Wallpaper and background images in the Veronica & Duncan club tagged: vm. This Veronica & Duncan photo might contain concert.